On the Road again! 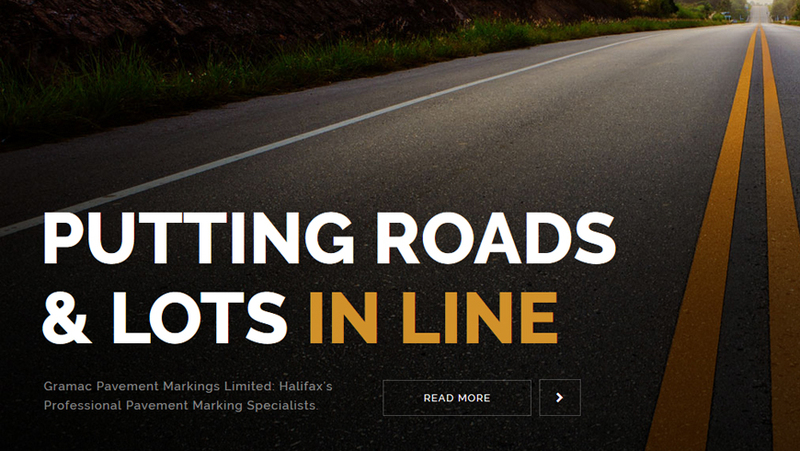 Stellarlite is happy to launch a newly designed website and exciting re-brand for Gramac Pavement Markings Ltd. Gramac is a fully insured line striping company with more than 30 years in the industry, providing Halifax and the surrounding areas with fairly priced, worry-free service that meets all current provincial standards. 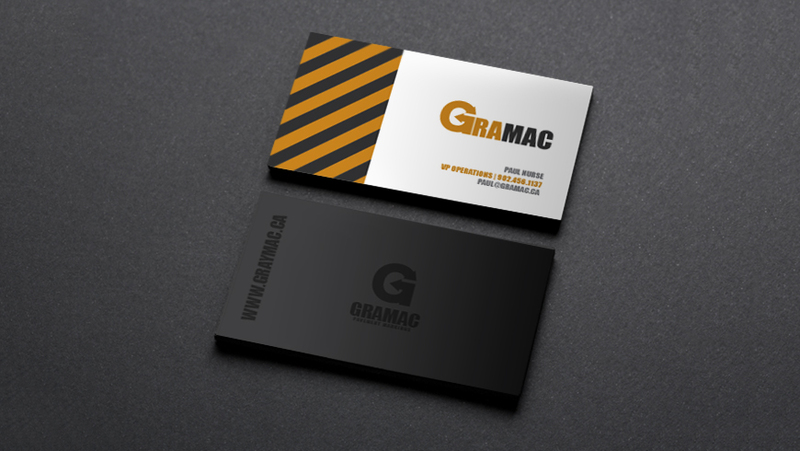 Be sure to check them out at the link below.